The CT007-M is intended for finding concealed sources of radiation. 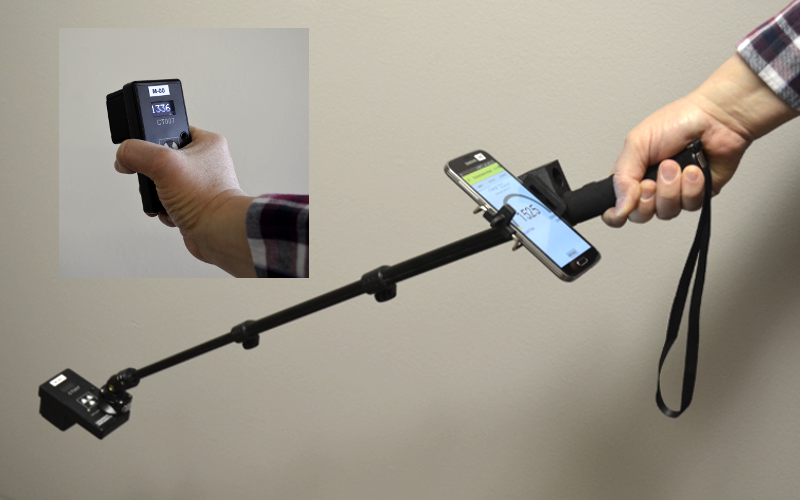 It features almost twice the sensitivity of standard microR meters at about 15% the size. 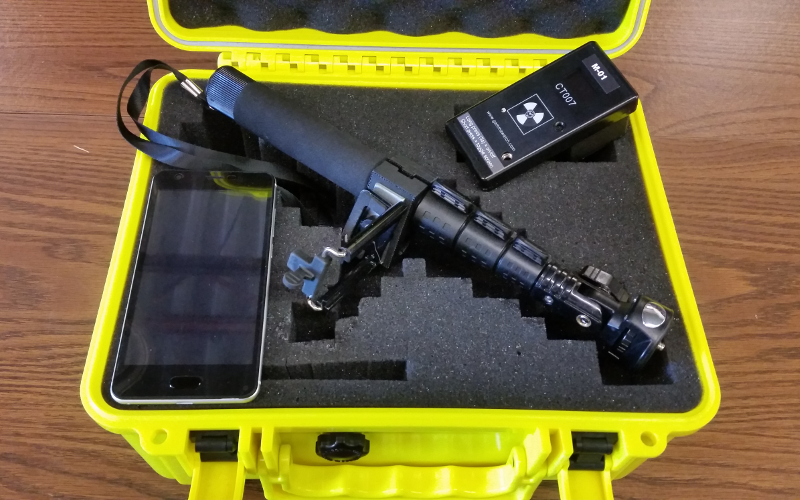 The CT007-M could be used by Border Services personnel to locate radioactive sources in vehicles, after portal monitors have alarmed. Or, they could be used to replace portal monitors. 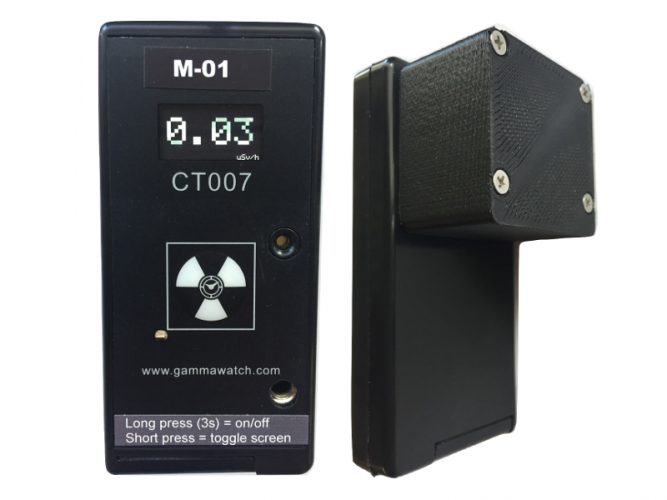 Similarly, the CT007-M could be used by Law enforcement for detecting and finding concealed radioactive materials.